Diss Museum has a stall each year at the Burston Rally. People come from all the country, with coaches from Lancashire turning up. But we noticed that there is nothing for them to take home. 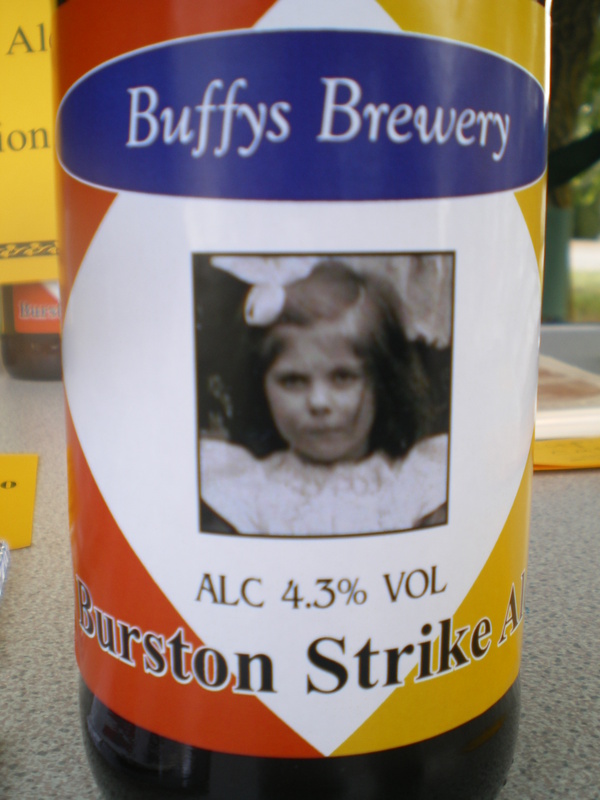 To fill this gap in the market we made Burston Strike marmalade, fridge magnets, bookmarks and a Burston Strike Ale, courtesy of Buffys Brewery. The brewery tipped us off that beer labels are gold dust. Apart from costing more than the beer to produce, they are avidly collected all over the world. And if there are only 36 of them in existence, they will be snapped up – as they were. We had no trouble in selling three crates of the beer; and took orders for more. The marmalade had sold out by 9am, while the fridge magnets had all gone by the end of the day, making £120 for the museum.